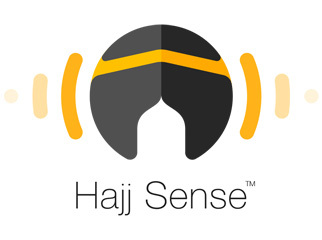 The HajjSense Platform aims to provide a real-time interactive platform to monitor pilgrim movements and activities and provide timely predictions of situational issues such as accumulating traffic congestion, risks of stampedes, and so on. 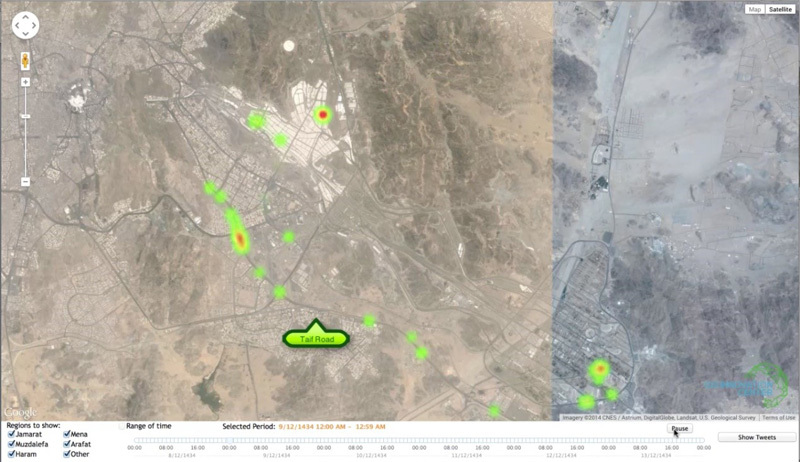 The platform will collect, process, analyze and visualize data about pilgrims during the days of Hajj. The current HajjSense Platform implementation collects data using fixed Bluetooth Low Energy (BLE) beacons that detect pilgrims’ smartphones. Custom hardware is under design at GISTIC to enable collection of further interesting data. 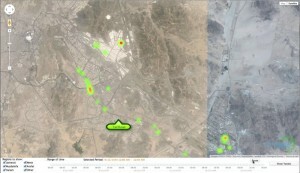 This will enable the HajjSense Platform to be used in the implementation and evaluation of novel algorithms for detecting and counteracting situational issues during Hajj that were previously infeasible.